QIVOS in collaboration with Factory Outlet, the largest Greek outlet store, actively supported the organization “The Smile of the Child”, giving many children smiles and unique pleasant moments. 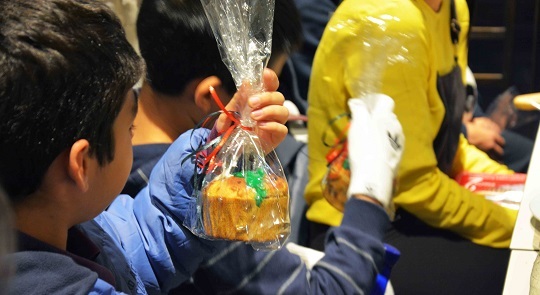 More specifically, on the occasion of the World Children’s Day, the employees of QIVOS visited Factory Outlet in the Airport with 25 children of the Organization “The Smile of the Child” to buy traditional Christmas gifts. The pleasant walk to the shops to cover the clothing and footwear needs of children filled the Factory Outlet with bright children’s smiles and plenty of laughs, while after shopping, the children visited the brand new restaurant Factory Bistro in order to taste unique Italian delicacies in a very festive climate.